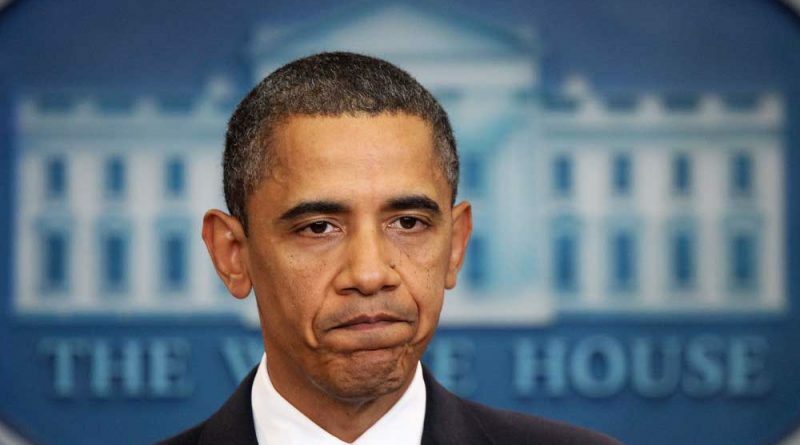 Obama’s lack of leadership on foreign policy has been stupefying. Rather than showing genuine leadership and working toward real tangible change, Obama waits till a situation has clearly defined itself, then sides with the obvious winning side. In Tunisia, Obama ignored the situation completely until Ben Ali was ousted and fled the country to finally weigh in and give the people of Tunisia some congratulatory remarks. In Egypt, he waited until half of Egypt was in the streets rallying against Mubarak and the army turned against Mubarak, to final have a major press conference and ask Mubarak to leave. In Libya, Obama waited until the people of Ben Ghazi (more than half of Libya’s population) was organizing an all out civil war and mobilizing against Qaddafi, to finally weigh in and support the Libyan people. No where has Obama’s lack of leadership been so obvious than on the situation in Syria. You have 80% of the country rallying for democracy and freedom, and because the brutal dictator isn’t cracking and is being heavily supported by Russia, Obama continues to find creative delay tactics, rather than take a leadership role. To the point of worldwide humiliation and condemnation for Obama’s lack of action and silly war of adjectives and adverbs with Syria. Some critics say the United States has shamed itself by not intervening aggressively on behalf of Syria’s rebels and dissidents. They’re wrong. The Obama administration hasn’t helped to arm the rebels, nor has it created safe havens for persecuted dissidents. But it has done something far more important: It has provided the Syrian opposition with very strong language to describe Assad’s various atrocities. The optimist in me believes that the White House wouldn’t have to maintain this surge for too long. Why? Because several months after saying that the patience of the international community had “evaporated,” Rice wrote on Twitter that our patience had been “exhausted.” Now that patience has been both evaporated and exhausted, even Assad must understand that his time is nearly up. What a disaster of a presidency and administration that has nothing but words to offer the Syrian people, when clearly leadership would be more appropriate. On Syria, Obama has an opportunity to display full, unbridled, unequivocal support for freedom and democracy against a people being slaughtered. Children are being killed by having their throats slit and brains blown out at close range, women are being raped, people are being tortured to death. Obama has a chance to side with humanity and be a true leader, but chooses to do nothing but offer words of disdain. Sure, when the winner is finally decided, we are certain he will step up and take credit for it and tell the world that the US supported them all along. Shameless and spineless. Obama’s foreign policy inadequacy and ineptitude can not be ignored. You can not go to Cairo and apologize for everything the US has done to the Muslim world, say that you support democracy and freedom, then hobble in to support the masses of people that truly want freedom and are fighting for it every day. That’s not foreign policy. That’s foreign fallacy. Supporting the winner after the winner has been decided is not leadership.